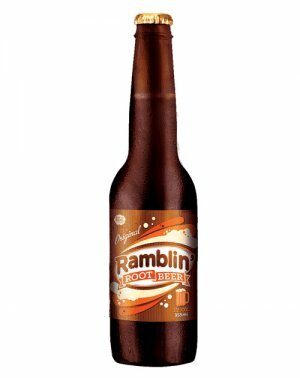 The original bottler of Goody began as a manufacturer of alcoholic beverages. 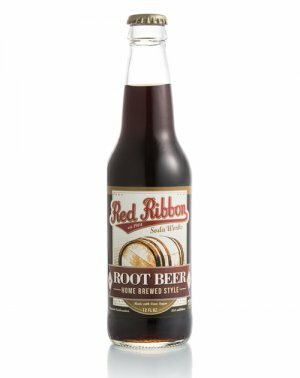 During prohabition they changed their business model and began producing near beer, malt and soft drinks. Our Goody takes you back to the corner candy store and pure thoughts of what was to be found inside. 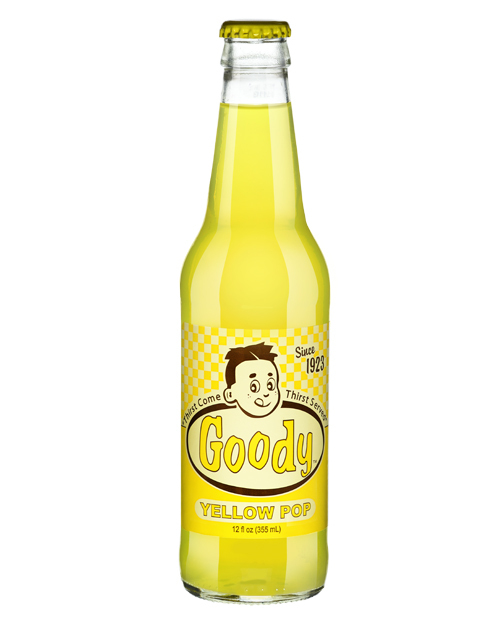 Goody Yellow Pop should be enjoyed with flip flops on the beach. .. 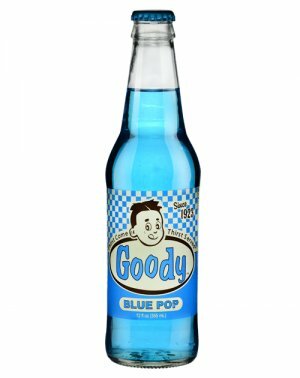 The original bottler of Goody began as a manufacturer of alcoholic beverages. 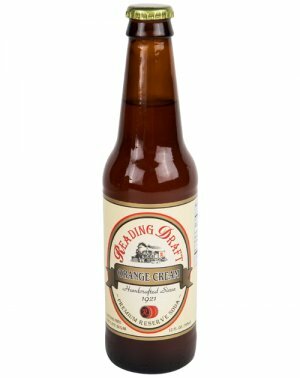 During prohabition they changed their business model and began producing near beer, malt and soft drinks. Our Goody takes you back to the corner candy store and pure thoughts of what was to be found inside. 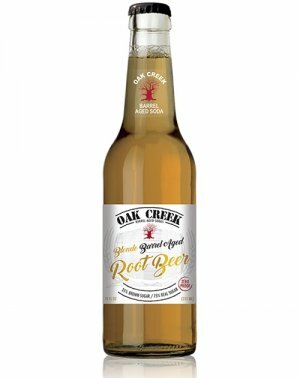 Goody Yellow Pop should be enjoyed with flip flops on the beach. Kick back, close your eyes and take a sip of refreshing pineapple with a hint of lemon for a refreshing pause for any occasion. 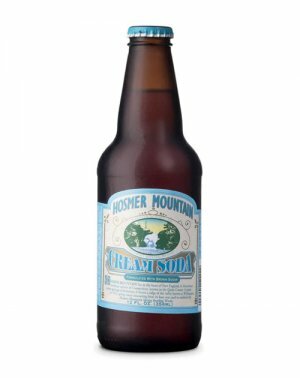 Made with pure cane sugar and bottled in long neck glass bottles for pure enjoyment.